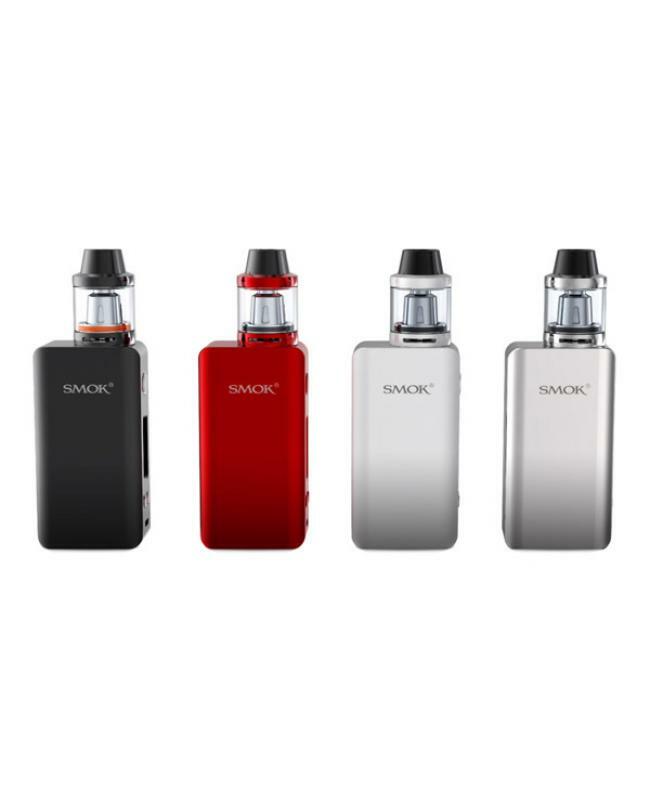 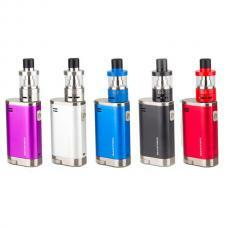 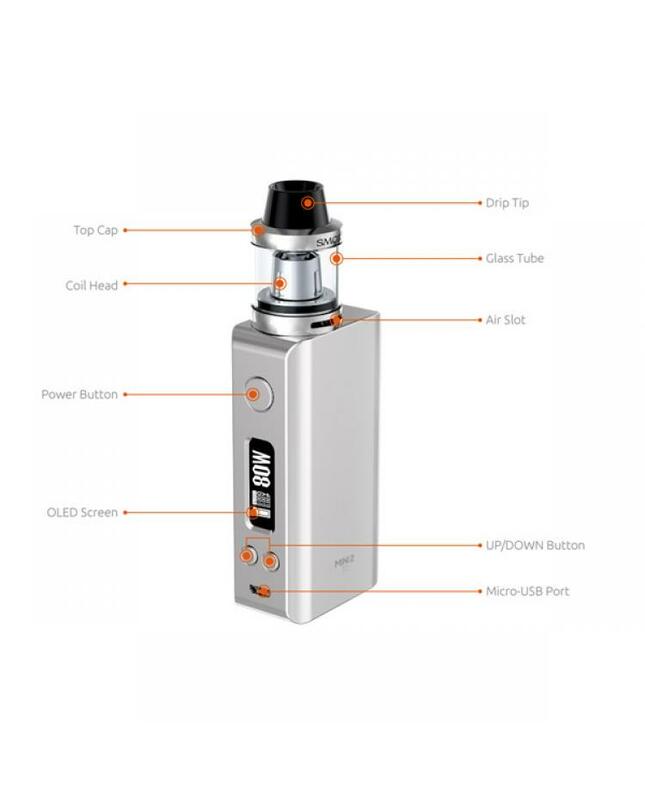 Smoktech koopor beast e cig kit includes koopor mini 2 mod and brit beast tank.made of zinc alloy, stainless steel and pyrex glass, four different colors avaliable. 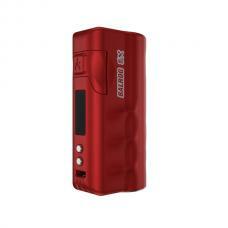 the max output of smok koopor mini 2 is 80watts, built-in 2600mah battery, no need order extra 18650 batteries, can charge it via USB cable directly, support resistance as low as 0.06ohm under temp control mode, the koopor mini 2 with dual driver system that works to buck and boost the voltage to improve the accuracy and speed of regulating, and enhance the consistency and taste of every puff. 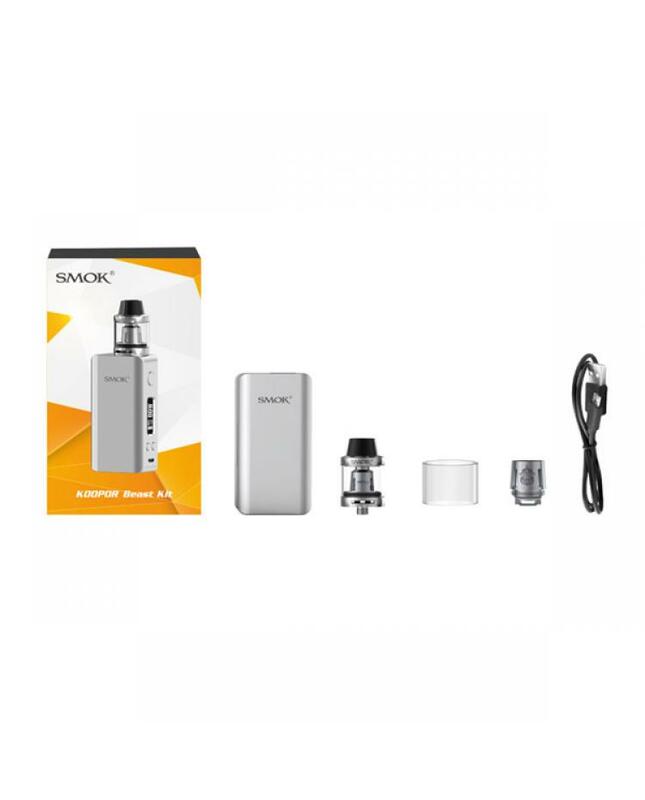 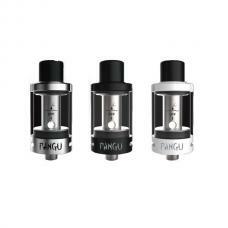 smok brit beast tank can hold 3.5ml e juice, diameter 24.5mm, black and silver colors avaliable, 510 drip tip with V shape airflow channel will definitely create totally different and better vaping experience, brit tank comes with two big air slots on the bottom, airflow can be adjusted freely,the kit comes with two different coils, V8 baby-q2 core and v8 baby-x4 core, which will produce huge cloud vape. 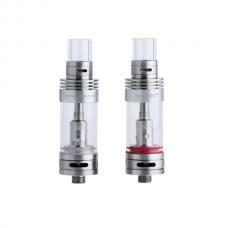 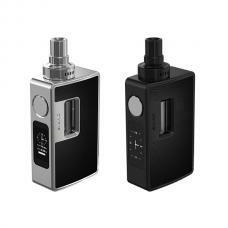 the top refill design allows vapers inject the e juice quickly.